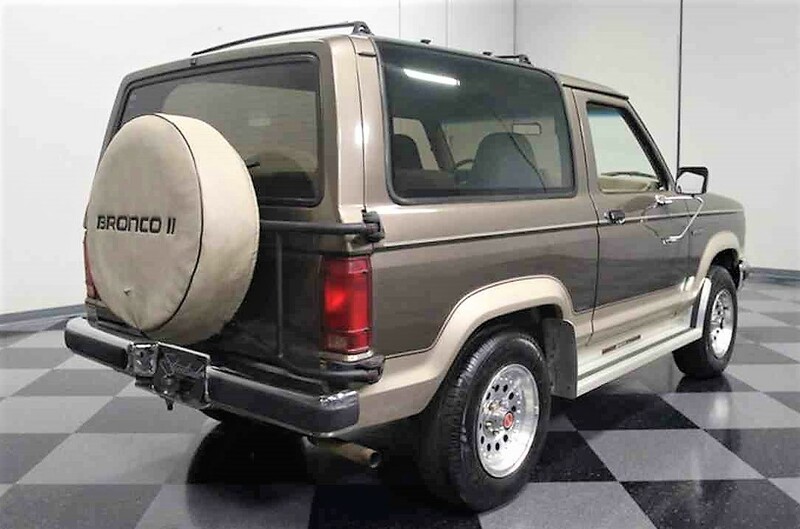 Cross-marketing by automakers with high-profile consumer brands has a long history, resulting in such mashups as the AMC Gremlin Levis Edition, the Lincoln Town Car Jack Nicklaus Edition and, most recently, the Nissan Rogue Star Wars Edition. 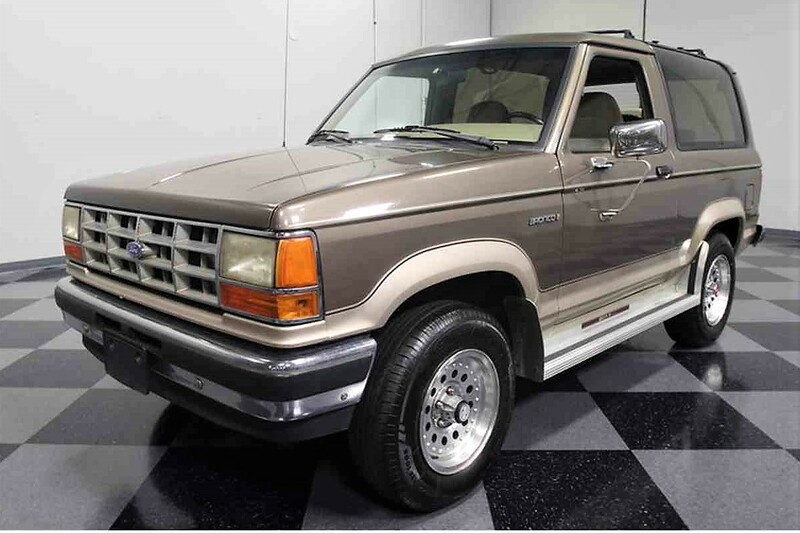 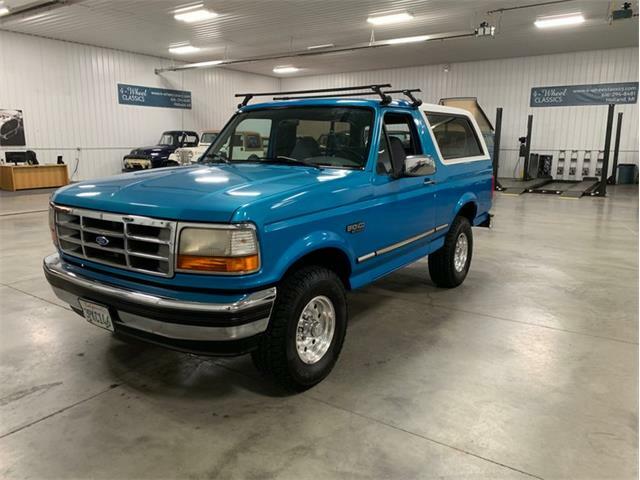 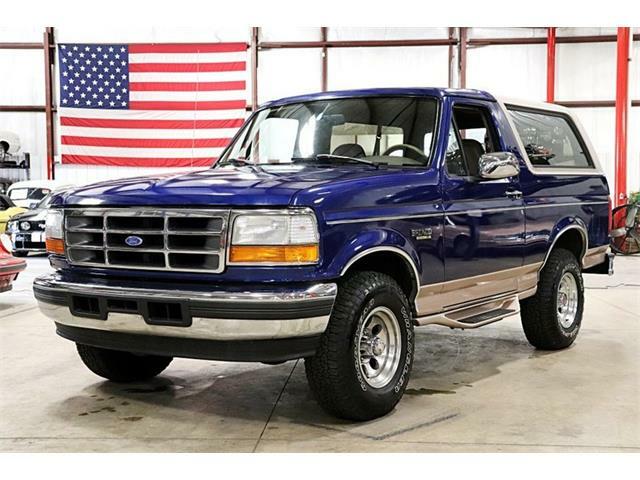 The Pick of the Day, a 1990 Ford Bronco II Eddie Bauer Edition, seems to have connected the dots with a four-wheel-drive SUV and an outdoors adventure outfitter. 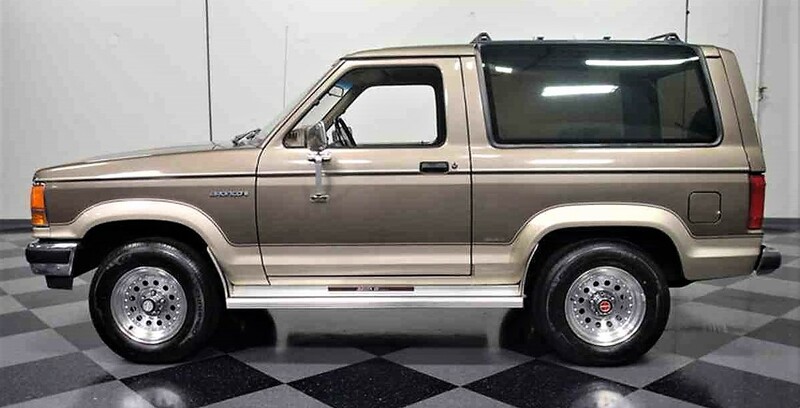 But while you might think that would signify a more-rugged off-roading character for the Bronco, it’s actually a luxury package comprised primarily of styling and interior upgrades, and Eddie Bauer badging. 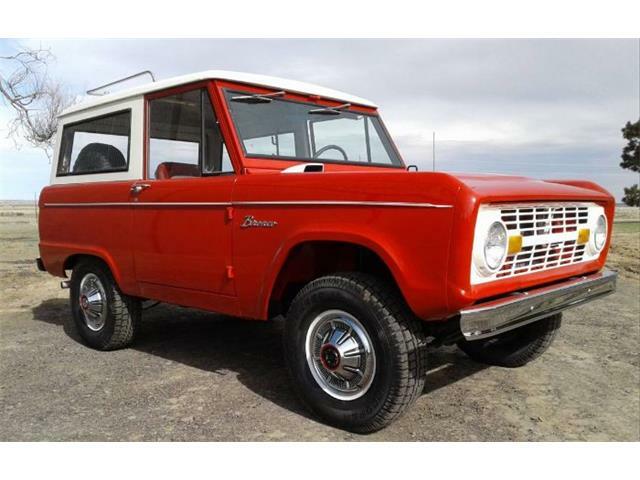 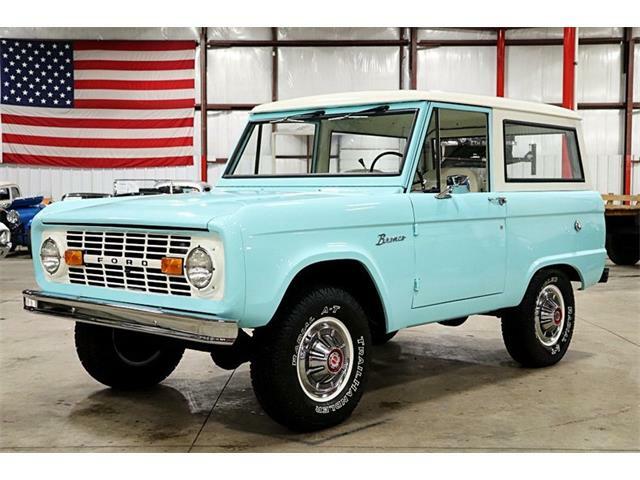 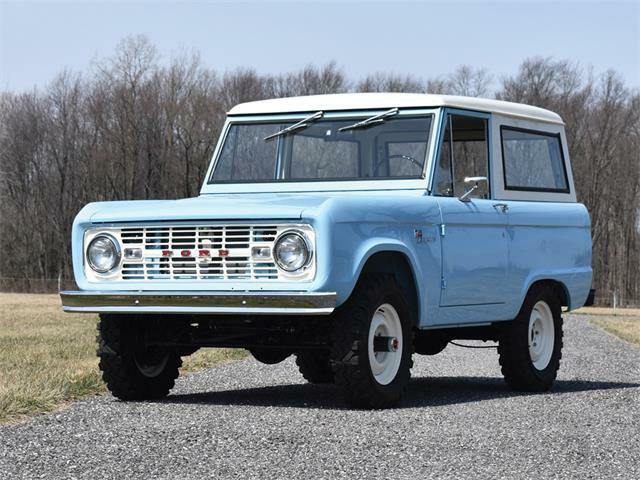 Nonetheless, the Eddie Bauer Bronco is a highly desirable setup that provides better comfort, more features and stylish appearance for the compact SUV, the second-generation of Ford’s Jeep CJ competitor. 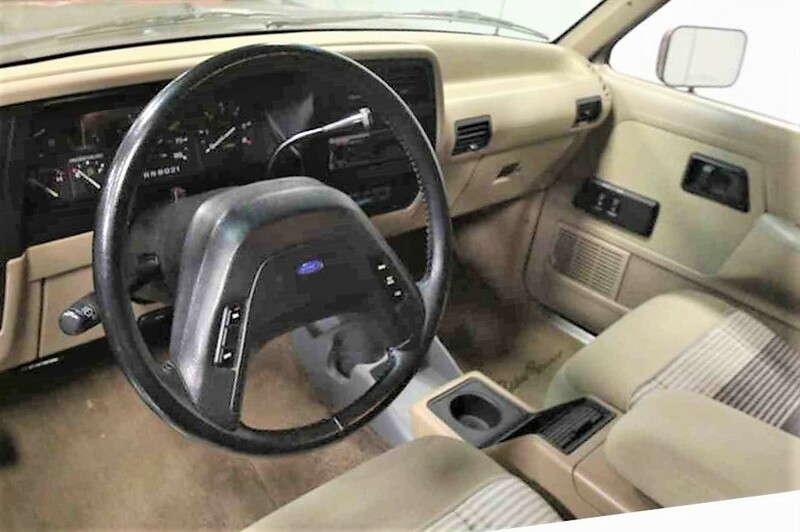 The interior remains in great condition, according to the ad, with all the special-edition trim intact and a modern audio system. 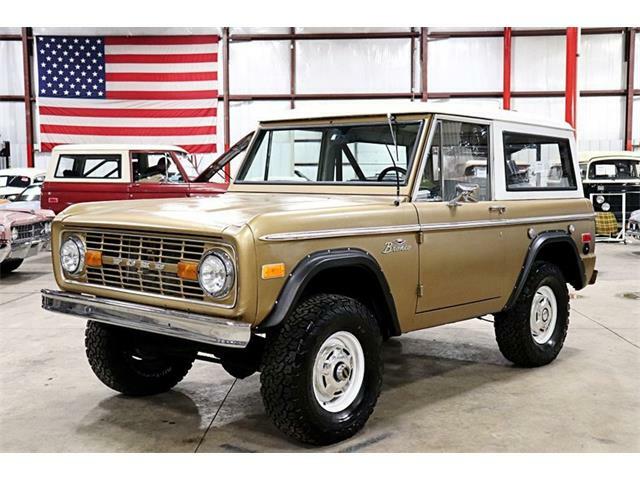 The Bronco is powered by Ford’s 2.9-liter V6 with 4-speed automatic transmission and a push-button four-wheel-drive system that includes a low range for rugged going off road. 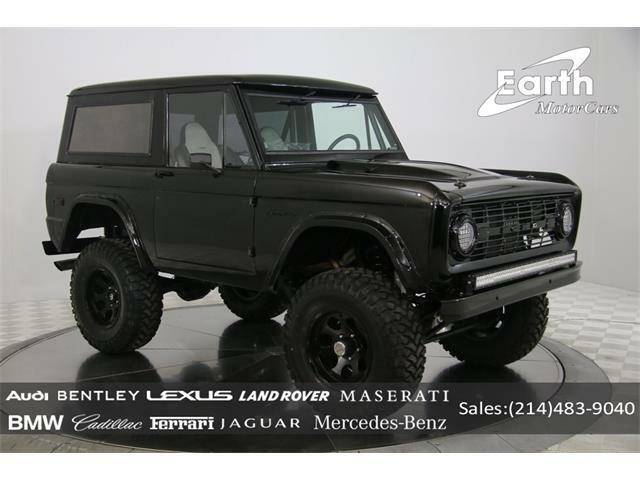 Although, this little SUV looks too nice for any rough stuff. 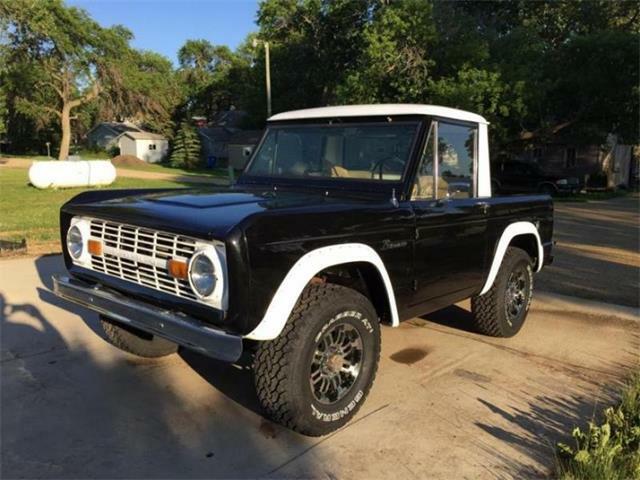 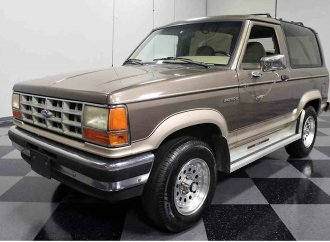 The asking price seems quite reasonable at $14,995, especially considering that Broncos have been climbing in value of late. 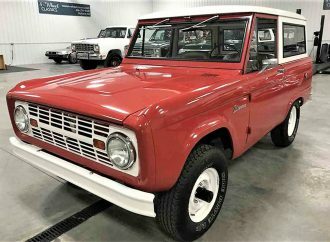 How many miles on the Bronco II? 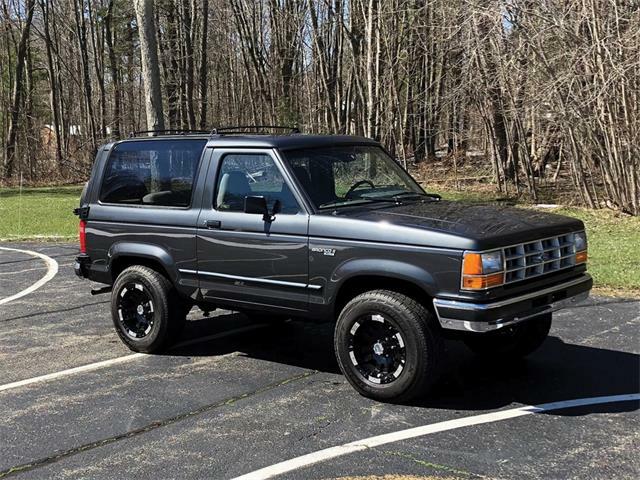 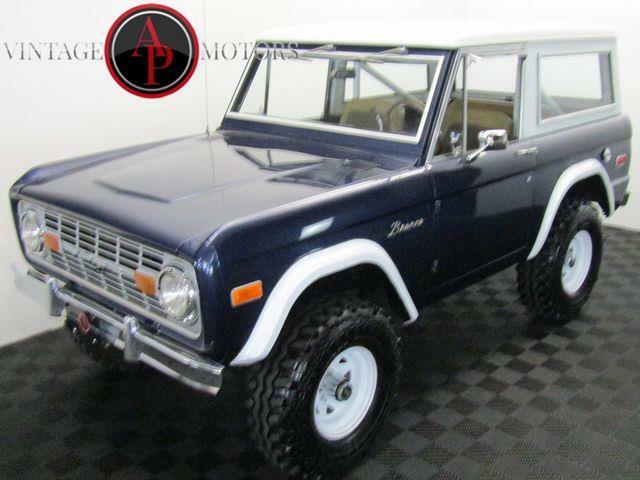 How do I contact seller of the 1990 Bronco?